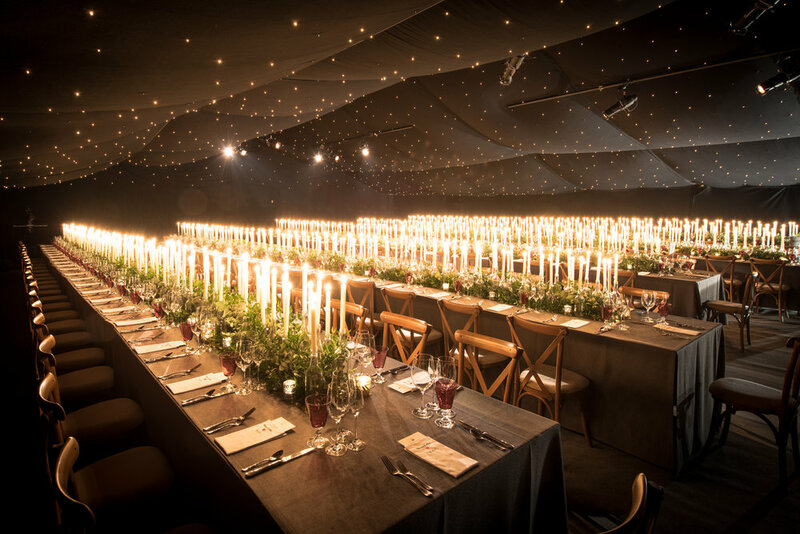 admired parties and events in the UK and Europe. Everyone should love a party – especially their own! The more we are asked to source, create, design, build and organise, the less the client has to worry. The list of things you need – and then the list of things you might like to have is almost endless. The choices are infinite. 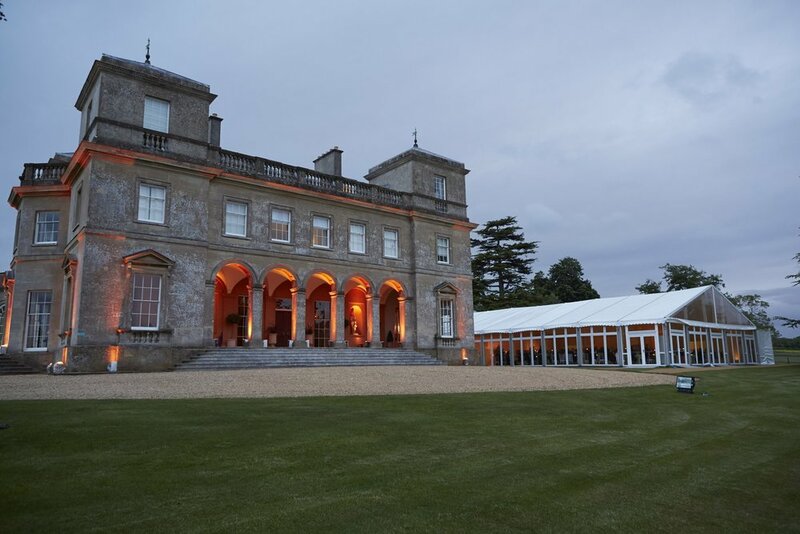 From marquees to stately homes, hotels, barns and village halls, we have extensive knowledge of the most lovely locations. Our job is to advise and guide you through what can be a stressful process. With our help, it absolutely won't be. We’ve been producing corporate events and parties for nearly 20 years. These have ranged from off-sites for 24 to global dinners for 800. A corporate gathering should be no different to a private party in terms of creating the right atmosphere.